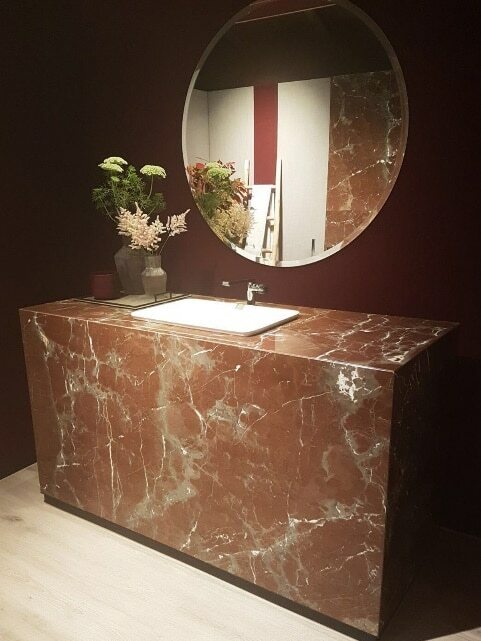 Nowadays, the design market is chockfull of a wide variety of stone surfaces, but the Big 3 – marble, granite, and travertine – are the ones that are always going to be iconic! Since they are timelessly classic, many homeowners do not seem to know their functional properties at all. They simply choose based on the aesthetics, which is not a very effective long-term solution. 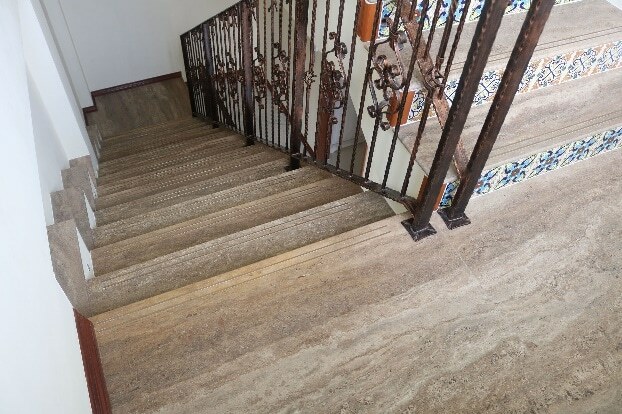 So, on behalf of Polybuilding, we’ll be taking a look at the differences between marble, granite, and travertine so that homeowners can understand which stones are better suited for their houses. Everyone knows that marble is both beautiful and durable – the endlessly graceful façade of the Taj Mahal is a testament to that. But these days, it’s mostly used for interior design projects; mainly sinks, floors, and walls. 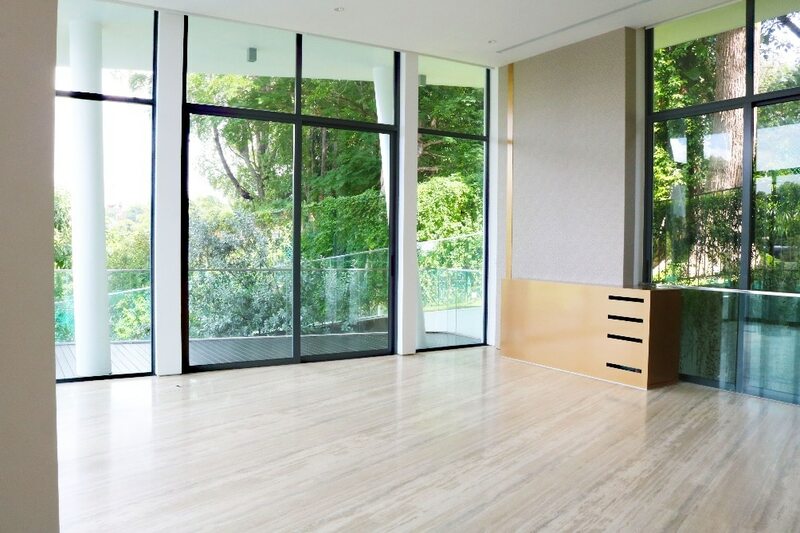 They’re used in both residential and commercial projects, and are available in various colors and textures. 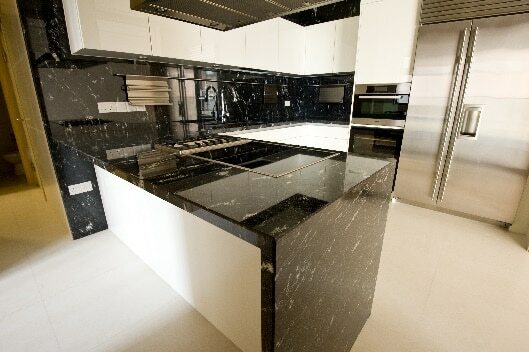 With its high-gloss surface, this type of marble is best suited for modern and contemporary interior designs. Also, polished finish makes the marble color stand out more than honed finish. It looks best in spaces like living rooms, bedrooms, and even bathrooms. This type of marble is a cross between its natural and polished states, so it has a very distinct appearance. 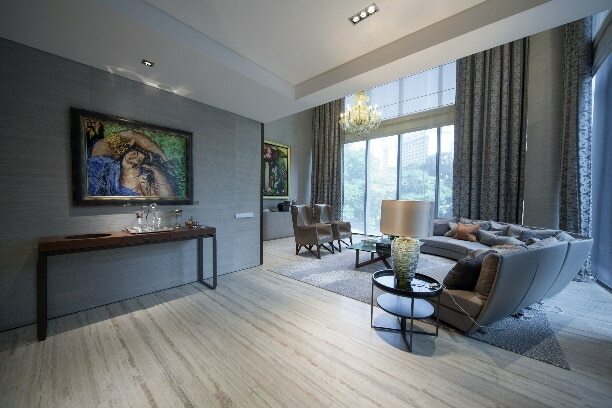 You can use it in interior designs or external applications that emulate a distressed aesthetic, e.g. rustic, industrial, bohemian, and shabby chic. Maintenance tips: Marble can usually withstand a great amount of wear and tear, but it’s essential to do proper maintenance. You can simply use dust-mops for regular maintenance. Marble cleaning agents are easily available at any supermarket or D-I-Y shops and can be used for countertops and vanities. Avoid too much soap and water to keep the surface from streaks. Always forego any acidic cleaning agent like lemon or vinegar entirely. 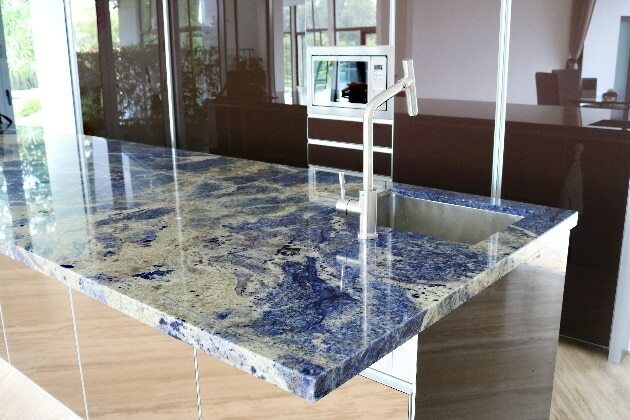 Granite is a strong and highly durable stone surface that contains trace amounts of quartz and feldspar. It has a respectable rating of 7 on the Moh’s scale, and is therefore very stain/scratch/abrasion resistant! 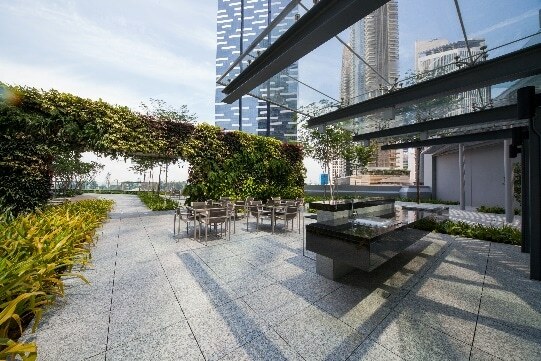 It no surprise that granite can withstand weathering. 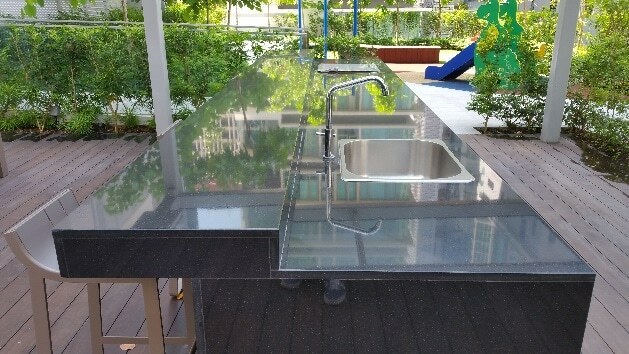 Granite with a high-gloss finish has a very modern look. It can complement interior design styles like industrial chic, modern, and contemporary really well. It’ll look best on countertops, vanities, and homogenous wall claddings. 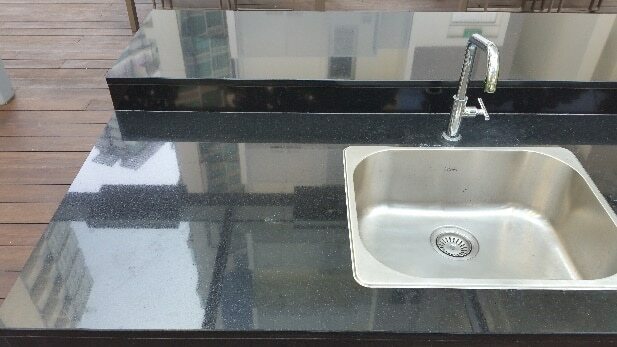 Brushed and matt finished granite surfaces have a softened shine and are more slip resistant. It can even be used in shower stalls because of this quality. 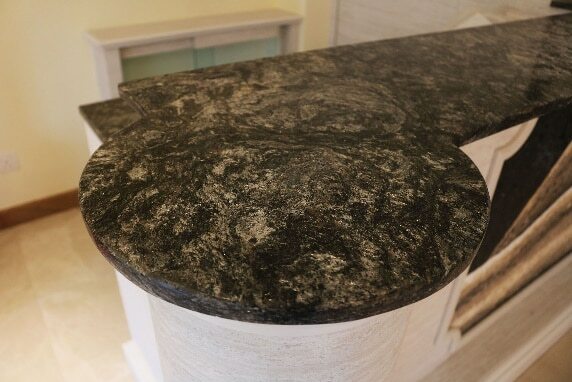 This type of granite can also be used in any outdoor spaces like pool-sides, porches, landscapes, etc. Maintenance tips: You can regularly maintain your granite surfaces by cleaning with a microfiber cloth. Warm water and a few drops of mild detergent can be used for a thorough clean-up. Always avoid acidic cleaning agents to retain the superior visual quality of your surface. Like marble, travertine is also from the limestone family and is also comprised of calcium carbonate. It’s available in a variety of different colors/textures that run the gamut of the neutral palette. 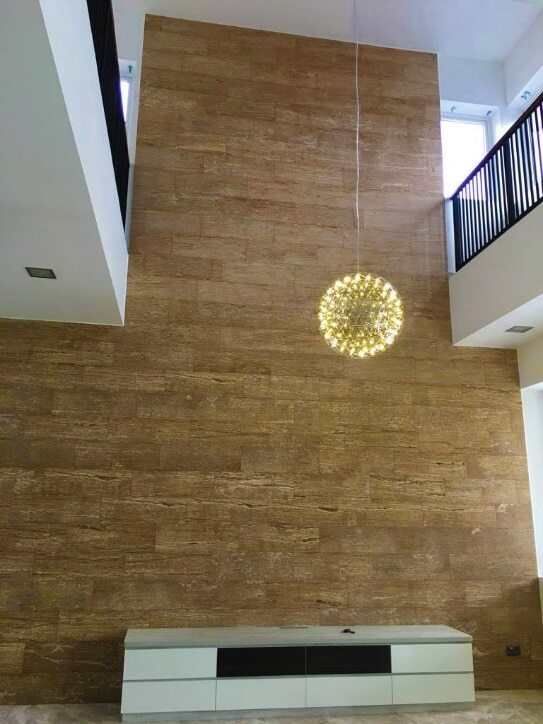 Gold, ivory, beige, and walnut – you can find travertine in all such hues. 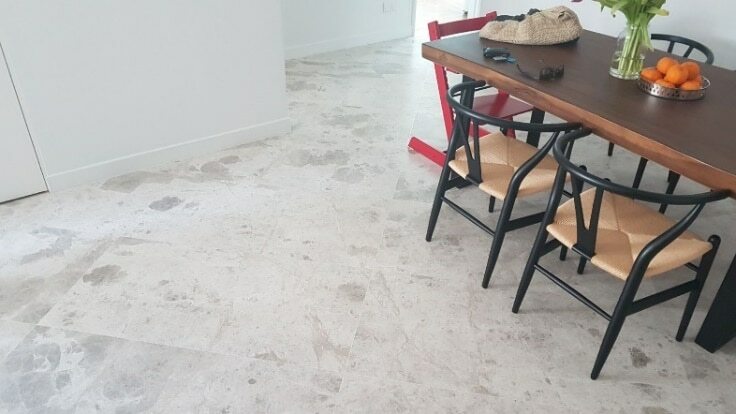 Shiny, high-gloss polished travertine stones make for great modern-rustic applications. They can also be used in bungalows, cottage and prairie style settings in the form of floor finishes and wall claddings. 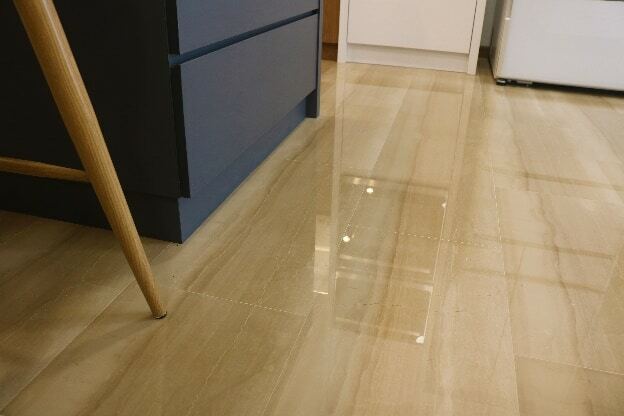 Honed travertine features a smooth finish that has a matt look. 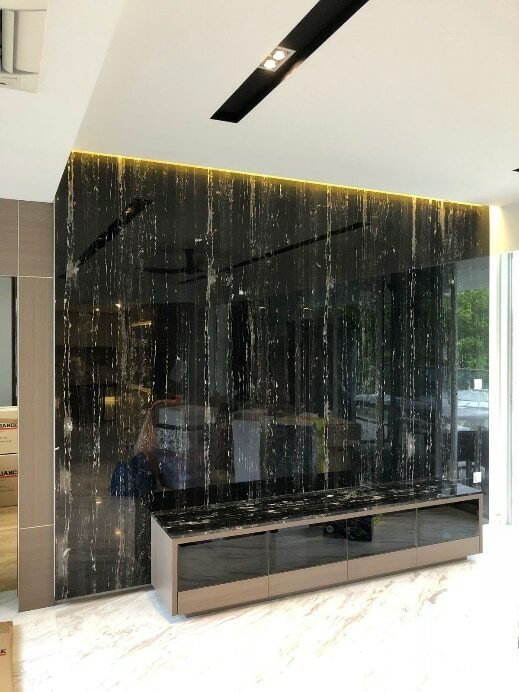 It can be used in rustic, industrial, eclectic, and modern style interior designs in the form of wall tiles, floor tiles, countertops, and more. 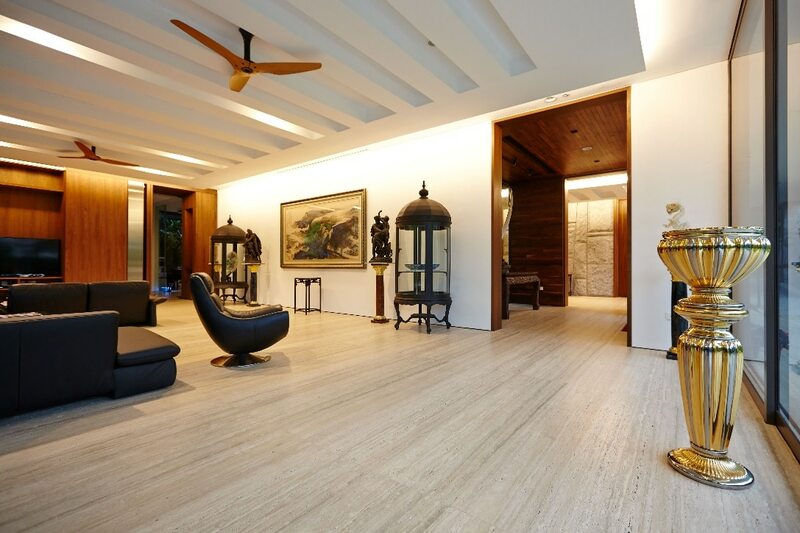 Travertine surfaces with brushed finishes retain an antique, leather-like appearance and maintain its natural look. 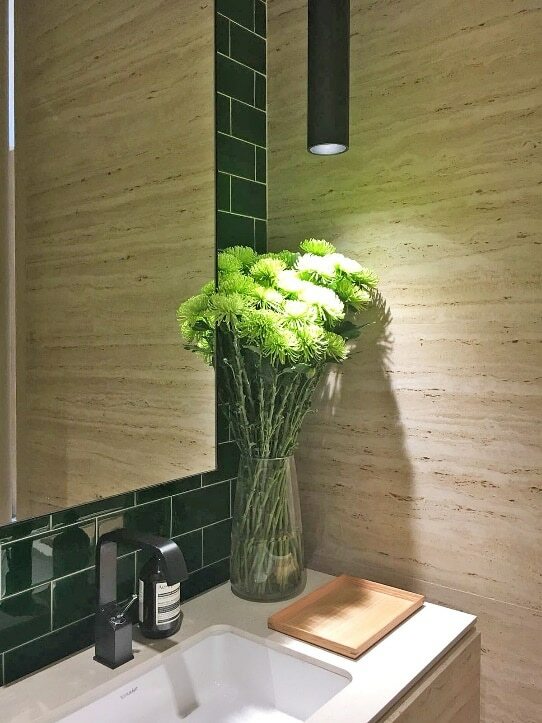 It can be used in rustic, transitional, vintage, and boho-chic interior design styles in the form of backsplashes, tiling, fireplaces, etc. 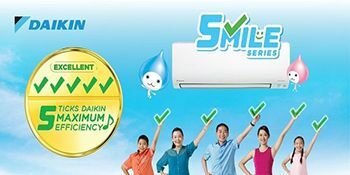 Maintenance tips: As with all stones with calcium carbonate, it’s best to avoid all acidic cleaning agents. You can just maintain its upkeep by using a simple mild dish and warm water solution once a month. Other than that, it has to be swept/vacuumed/mopped daily. 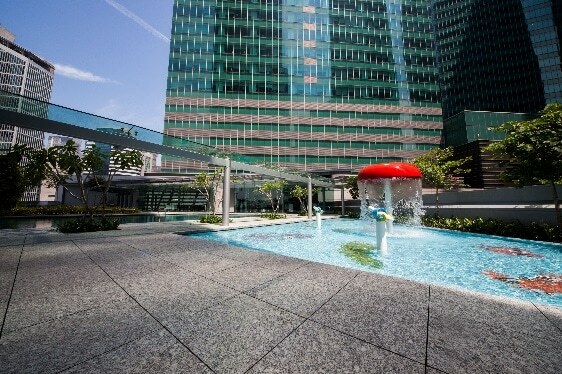 Now that you know all the different applications and maintenance tips for these major stone surfaces, you can head to your nearest Polybuilding outlet to make the best purchase!